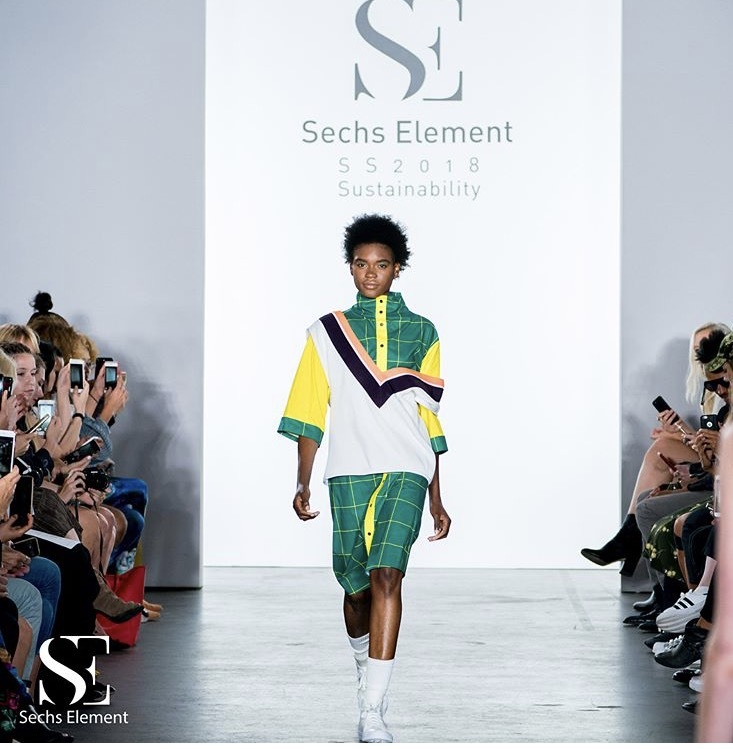 Sechs Element is a global event and designer management company that brings cutting edge designers to the the forefront of the world’s eye. 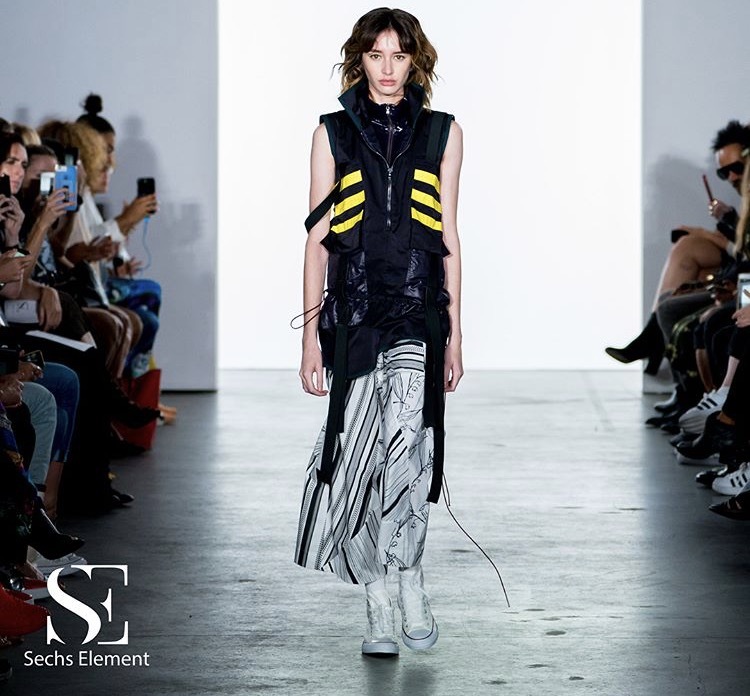 Sechs Element brought fresh new designs for the future this season and offers every talented dreamer the opportunity to be seen and heard on an international scale. 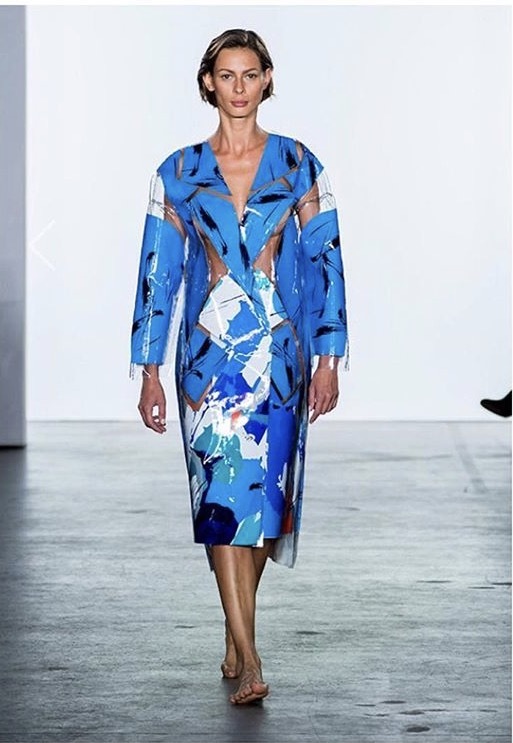 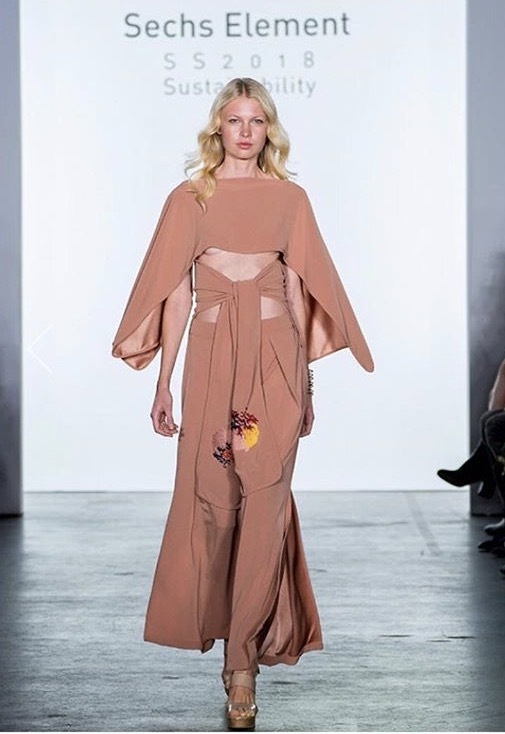 Sechs Element is looking for fashion designers at the next New York Fashion Week. 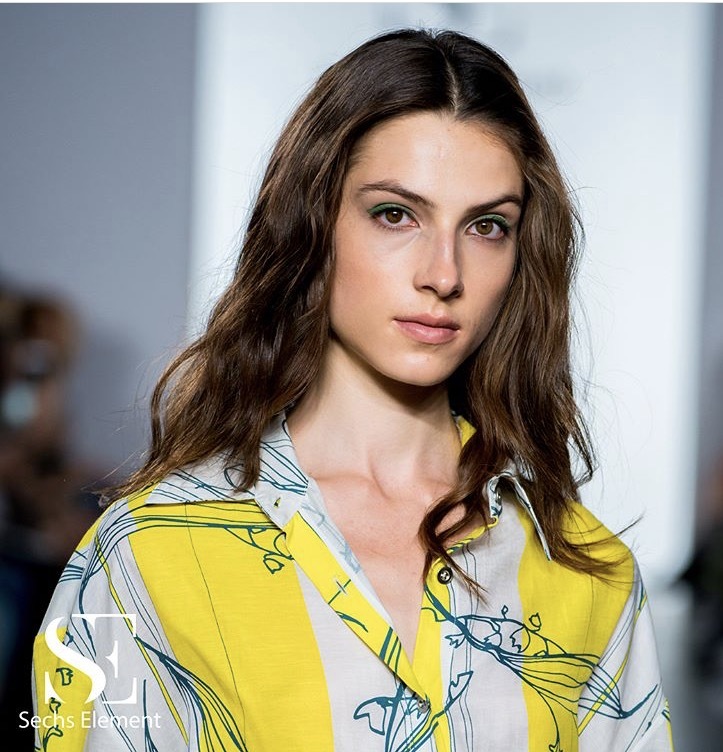 To join the team visit http://www.sechselement.com.